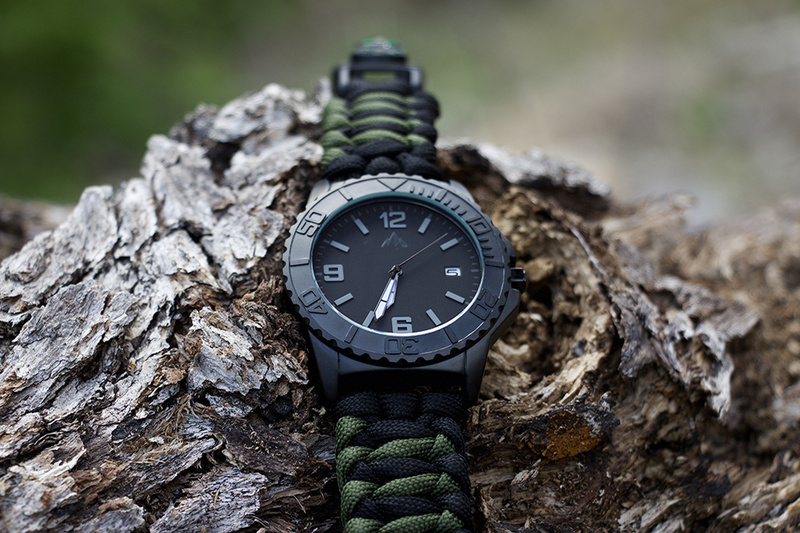 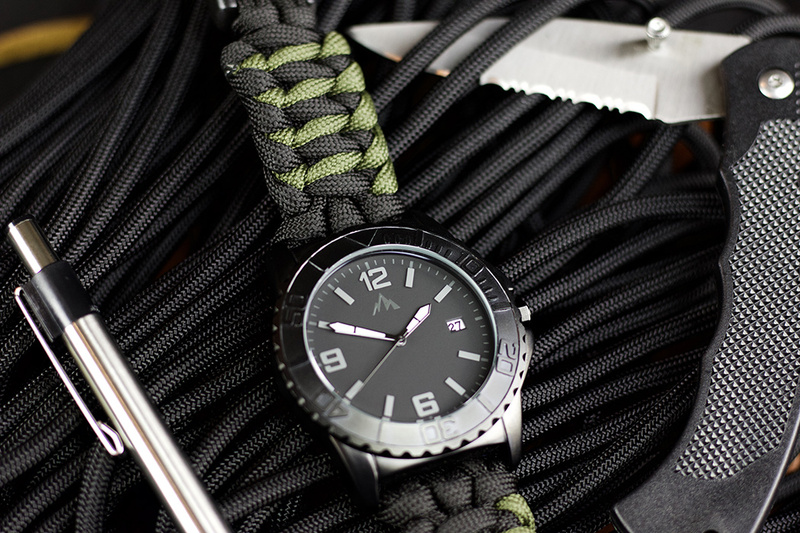 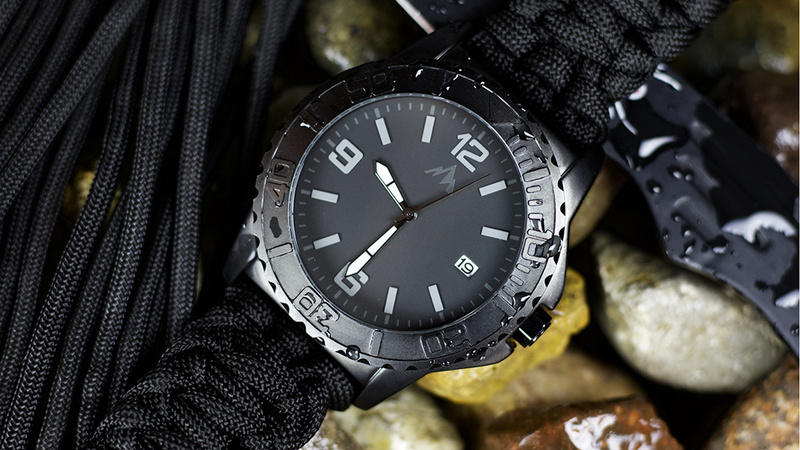 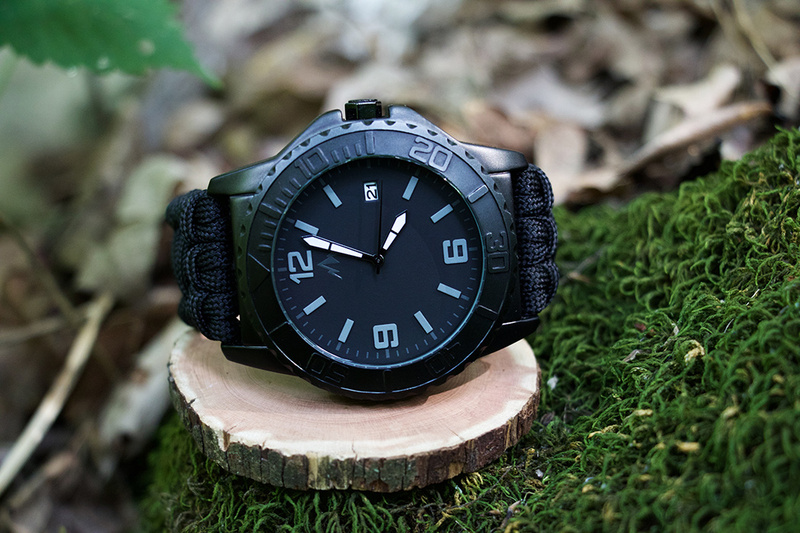 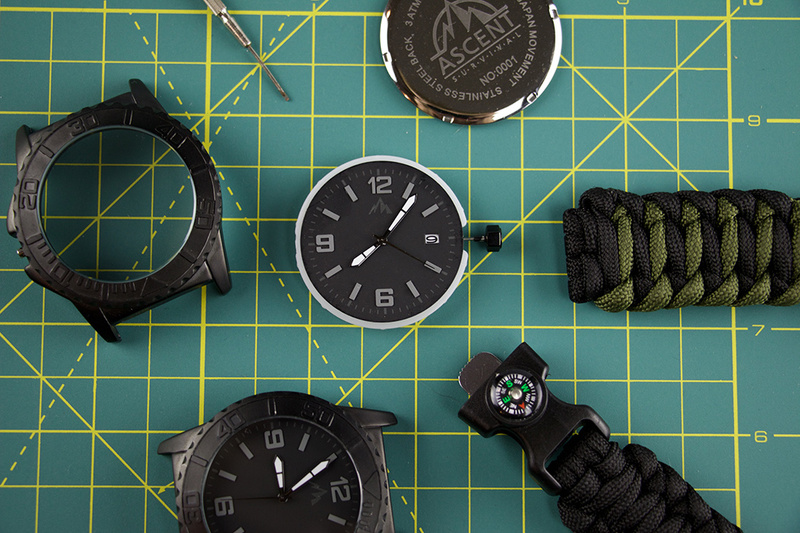 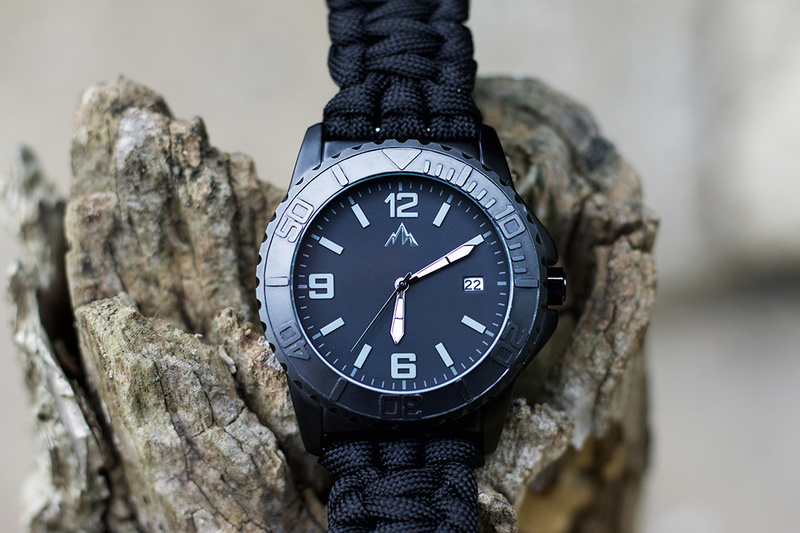 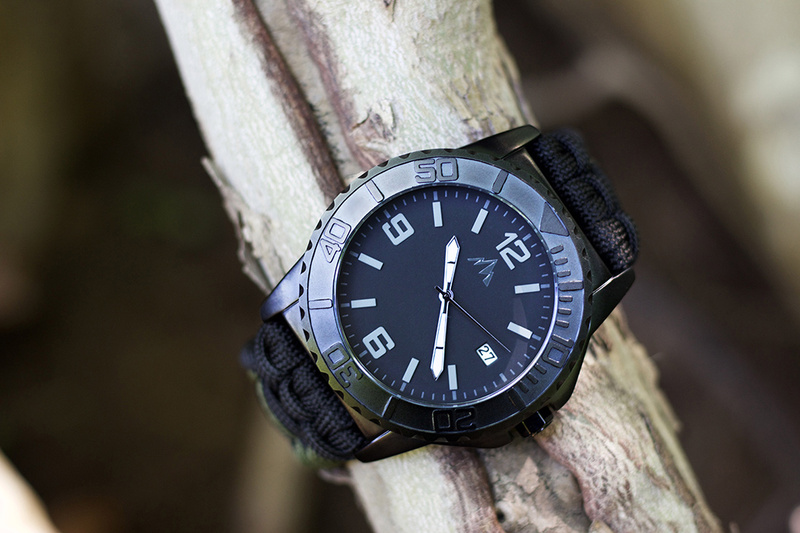 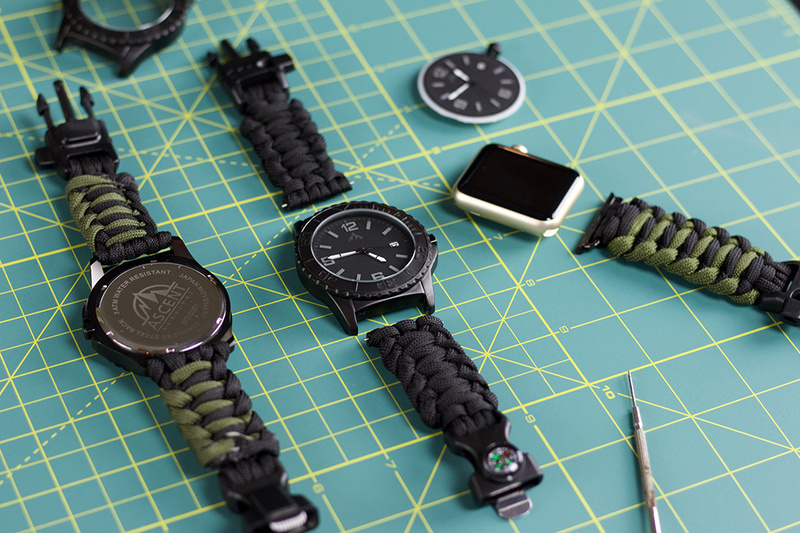 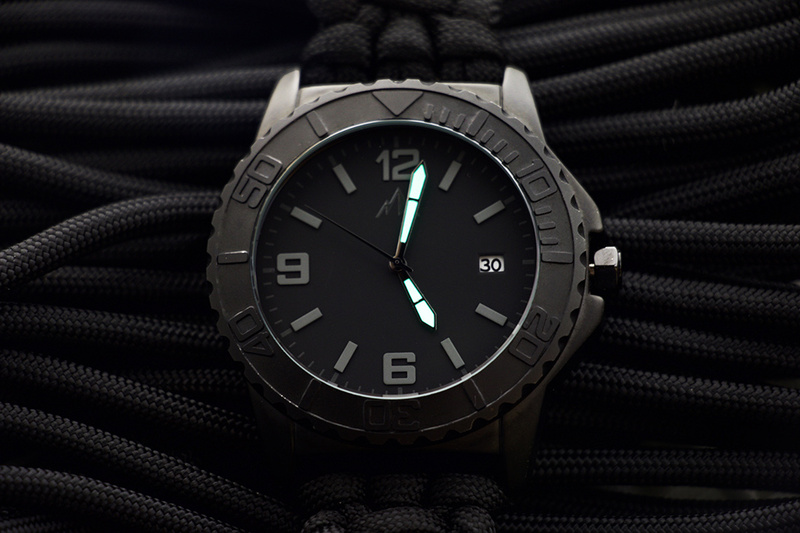 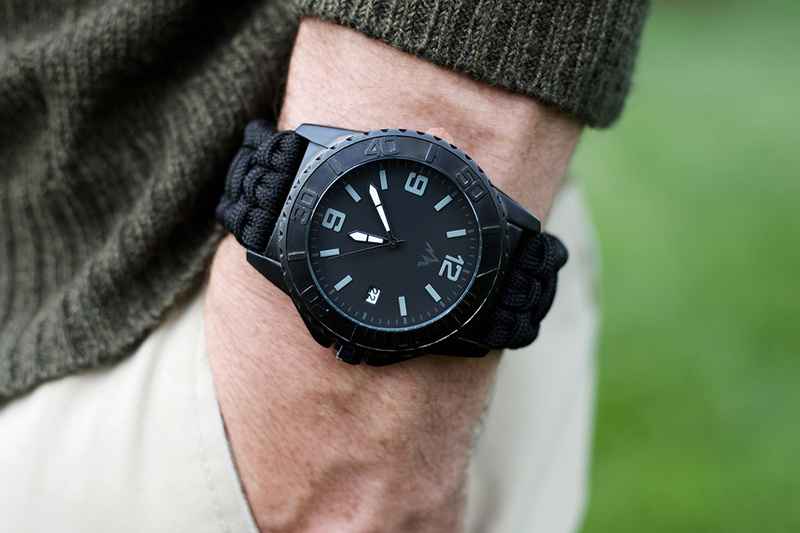 The Ascent Survival Paracord Watch was designed to be the most effective tool in your arsenal of outdoor gear. 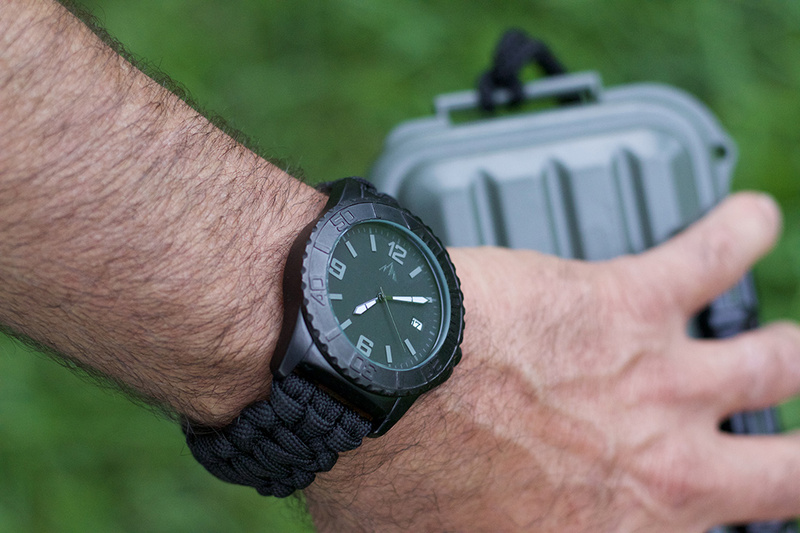 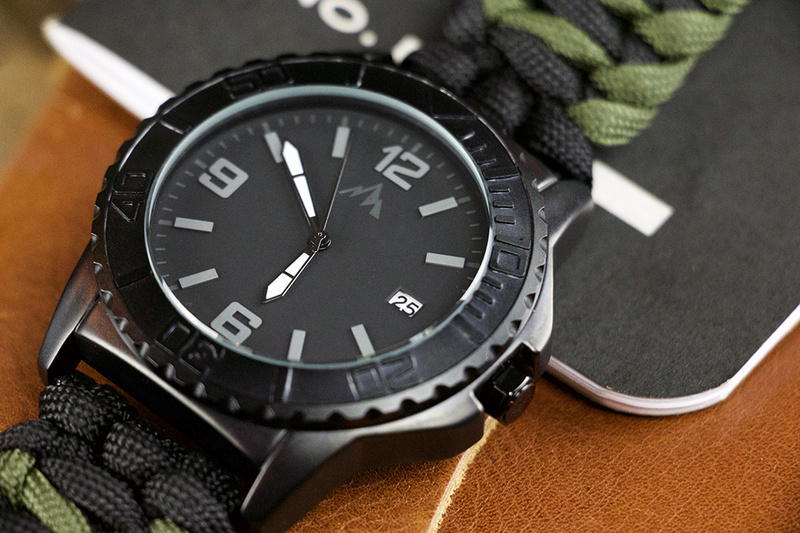 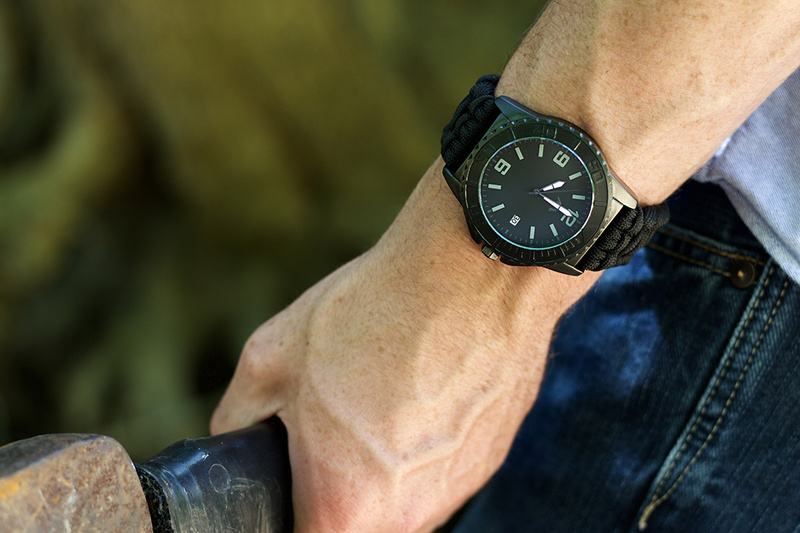 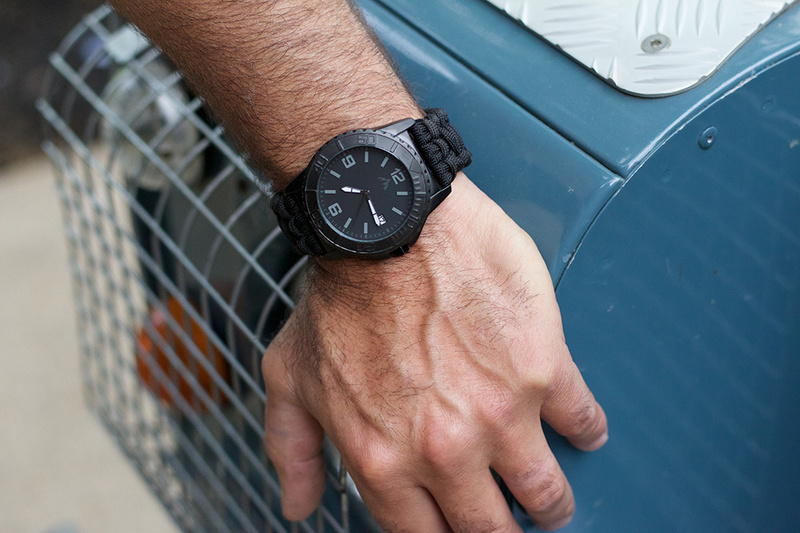 Though it’s aesthetically minimalist and sleek, this timepiece is incredibly versatile and not only features 9 feet of useful paracord, but also a fire striker, miniature compass, and even an emergency whistle built into the clasp. 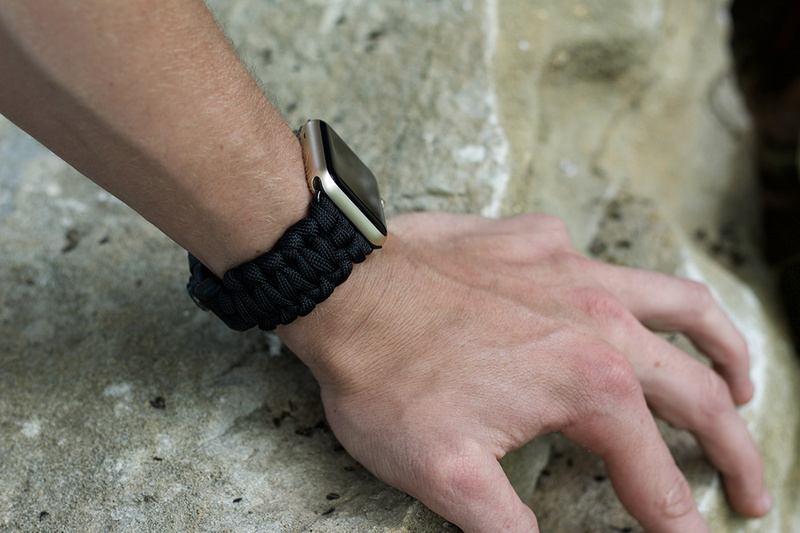 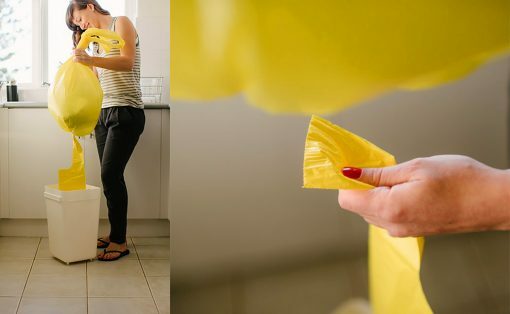 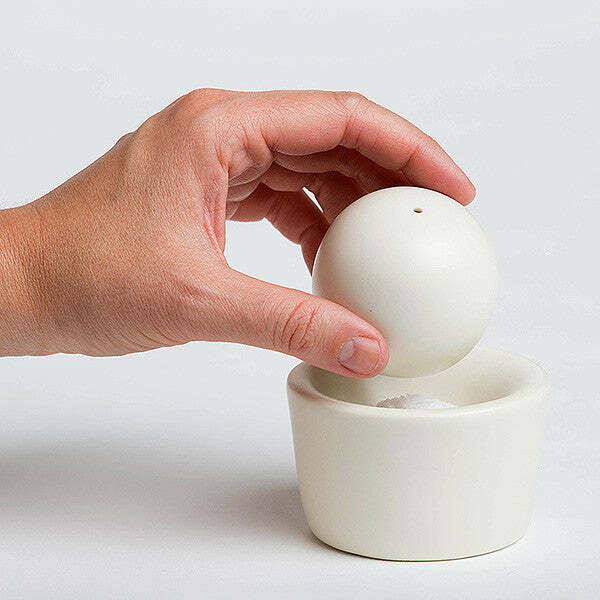 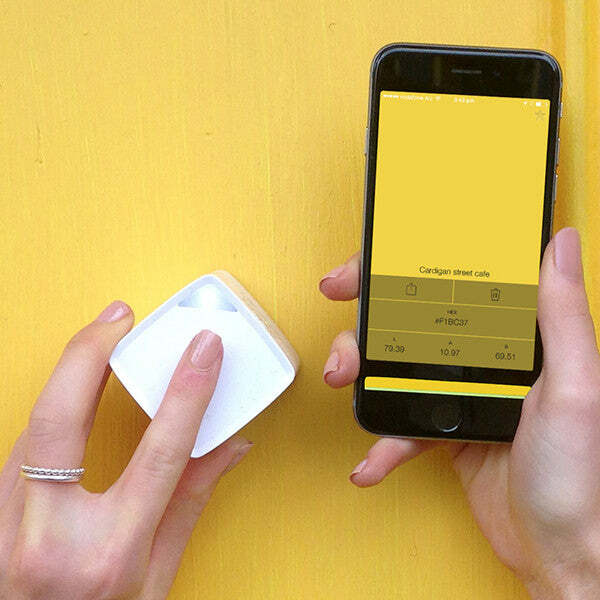 Anyone from handymen to hikers or campers and adventurers can navigate, start a campfire, call for help or construct a shelter with this simple and convenient wrist-worn system! 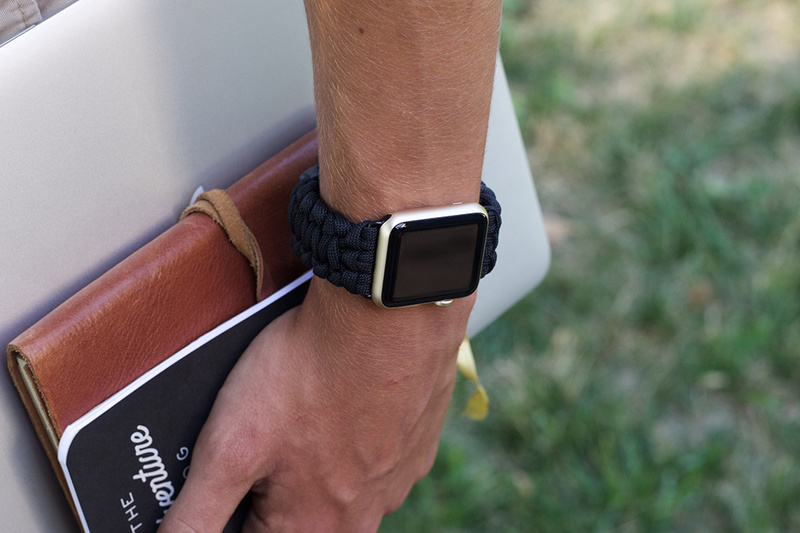 For Apple fanboys, there’s an iWatch band option as well! 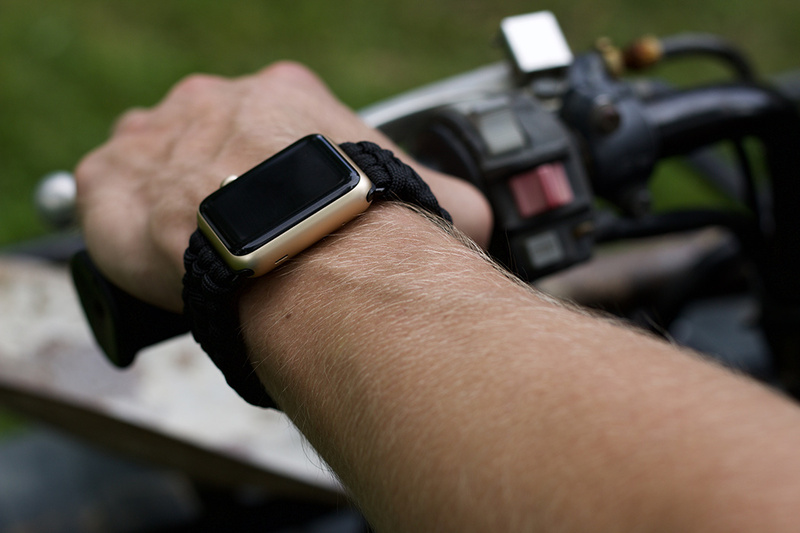 Next articleHey Vespa, you still make scooters?